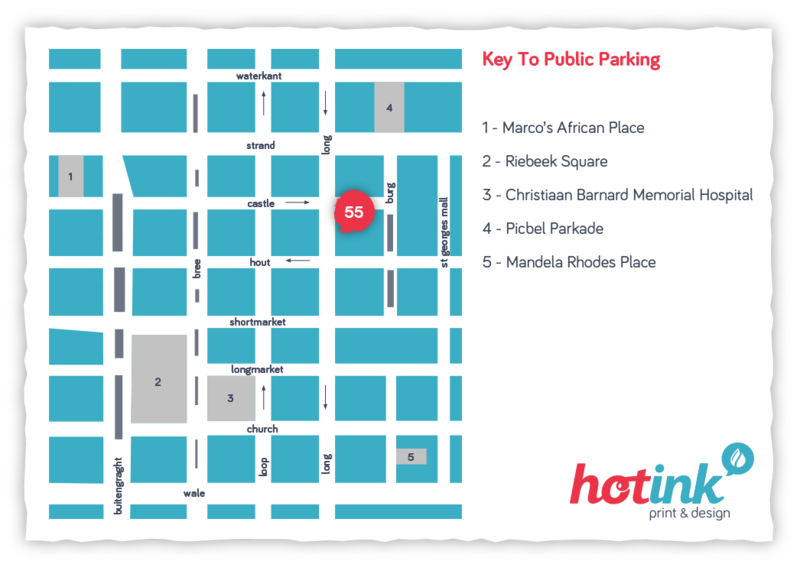 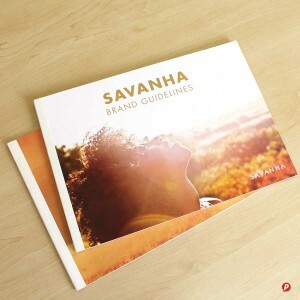 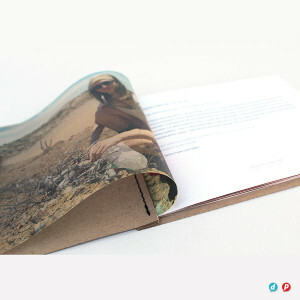 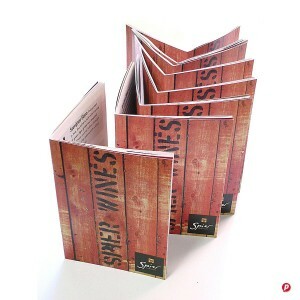 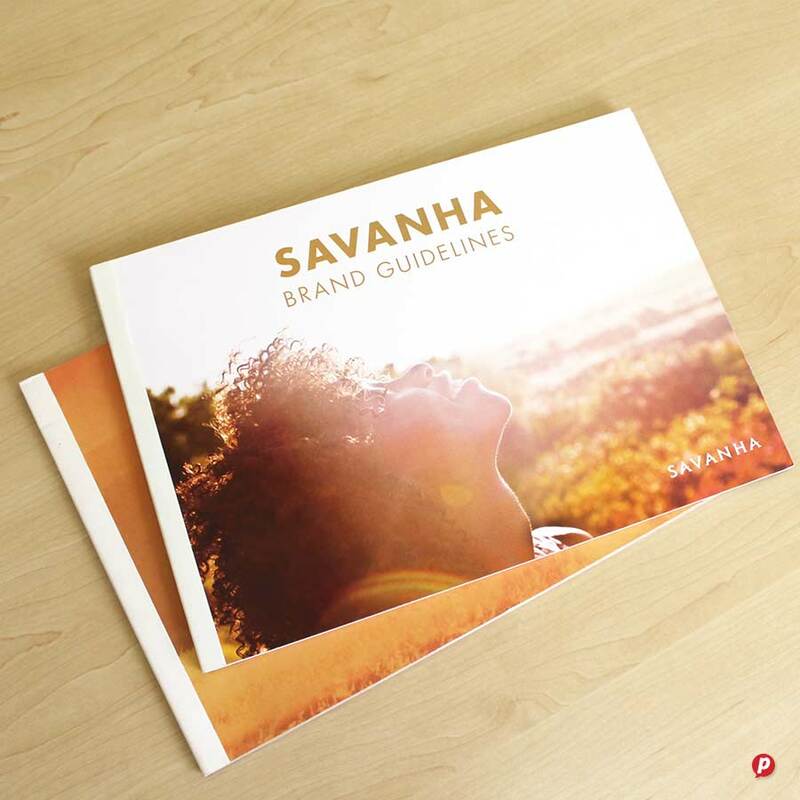 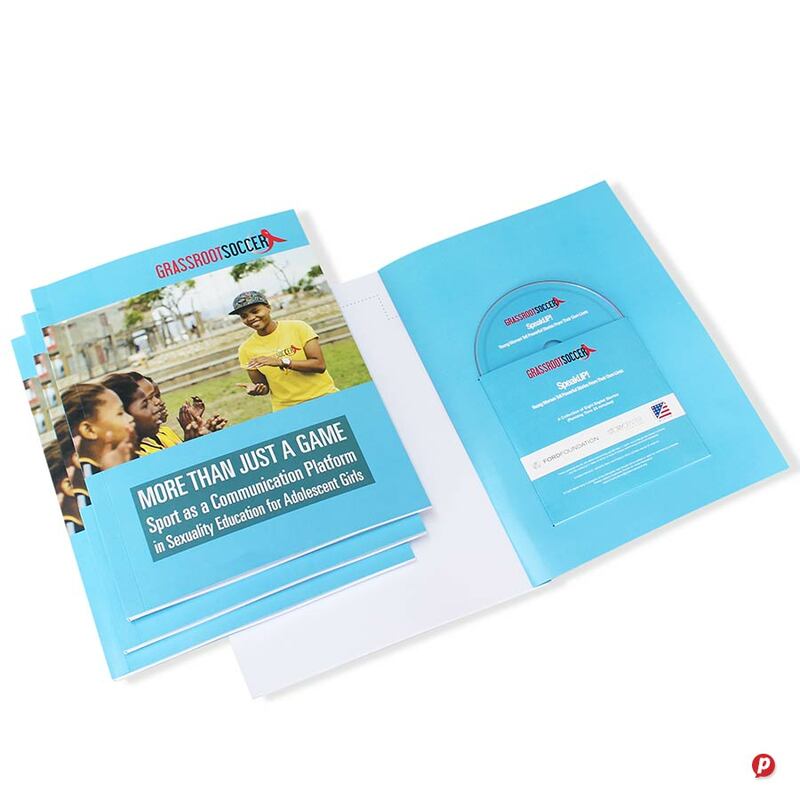 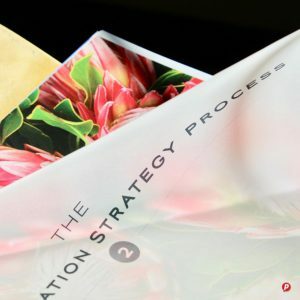 Hot Ink has a wide range of booklet printing solutions available. From basic bound documents for training material through to beautiful case bound photo books and magazines. 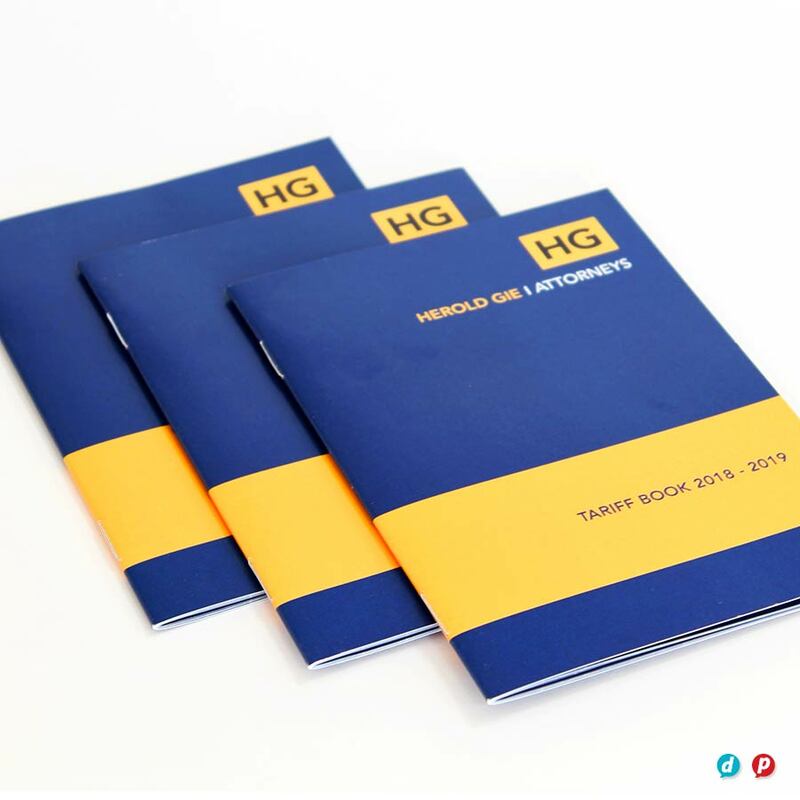 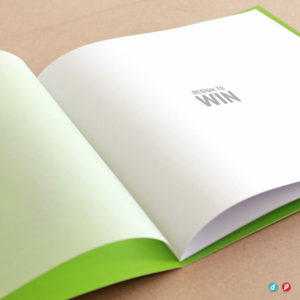 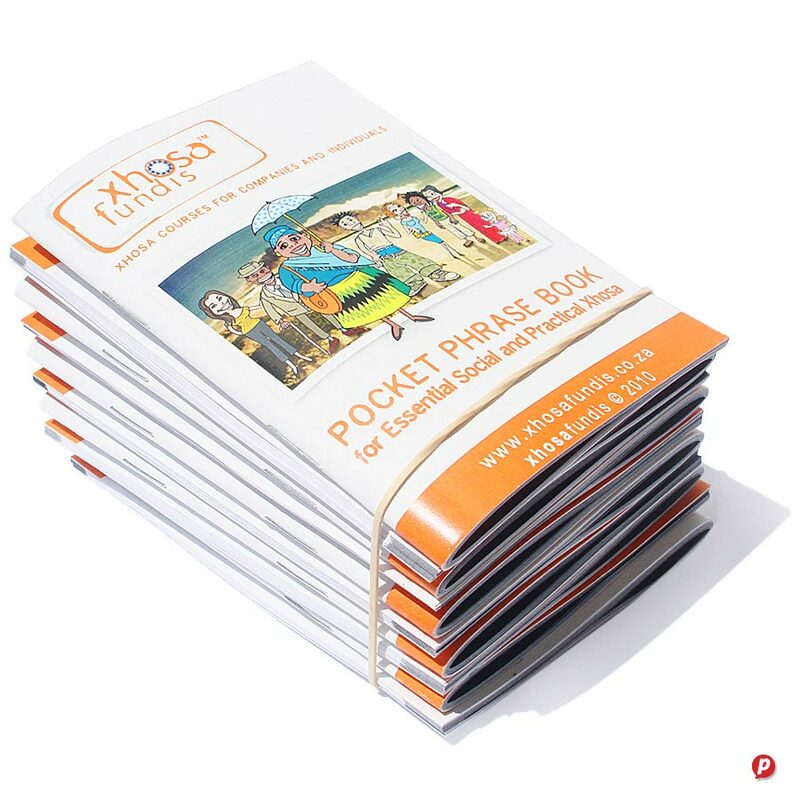 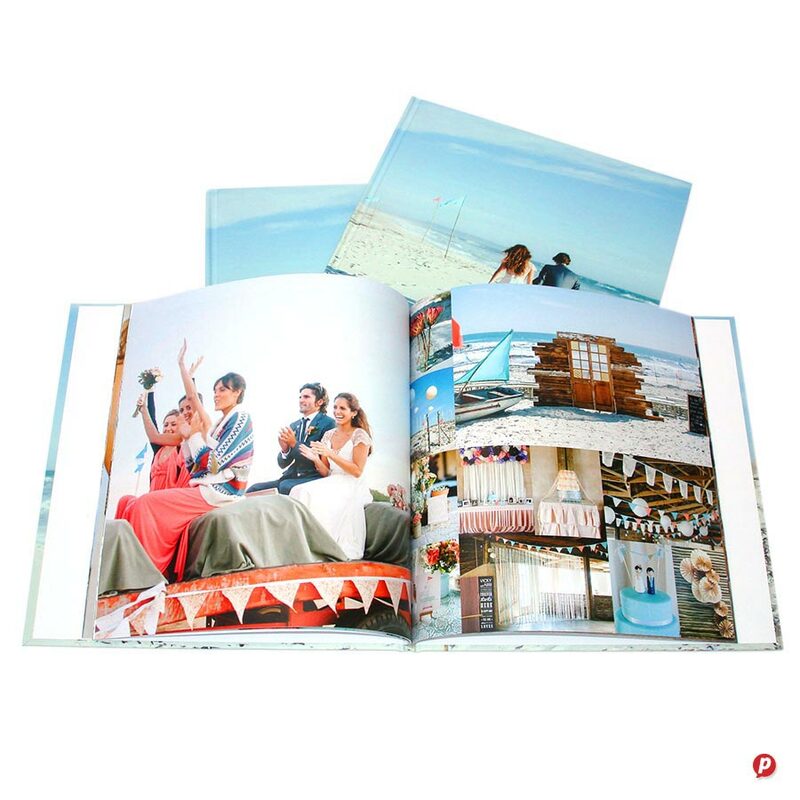 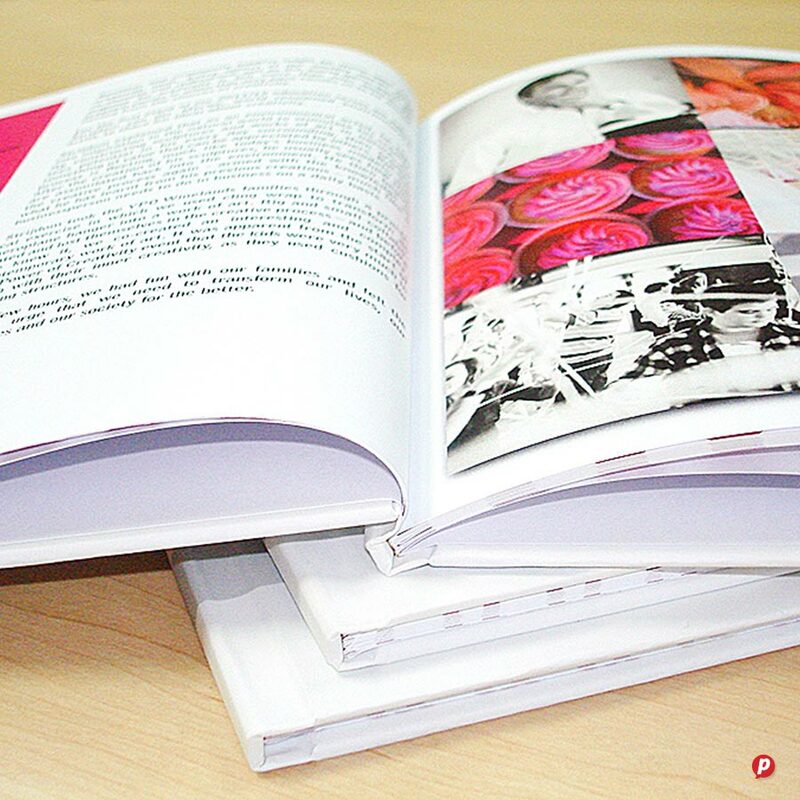 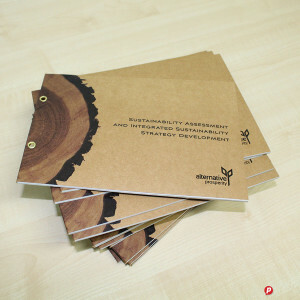 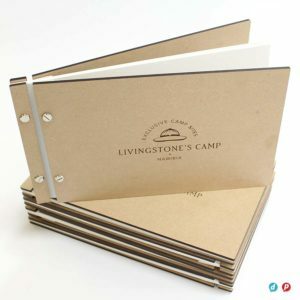 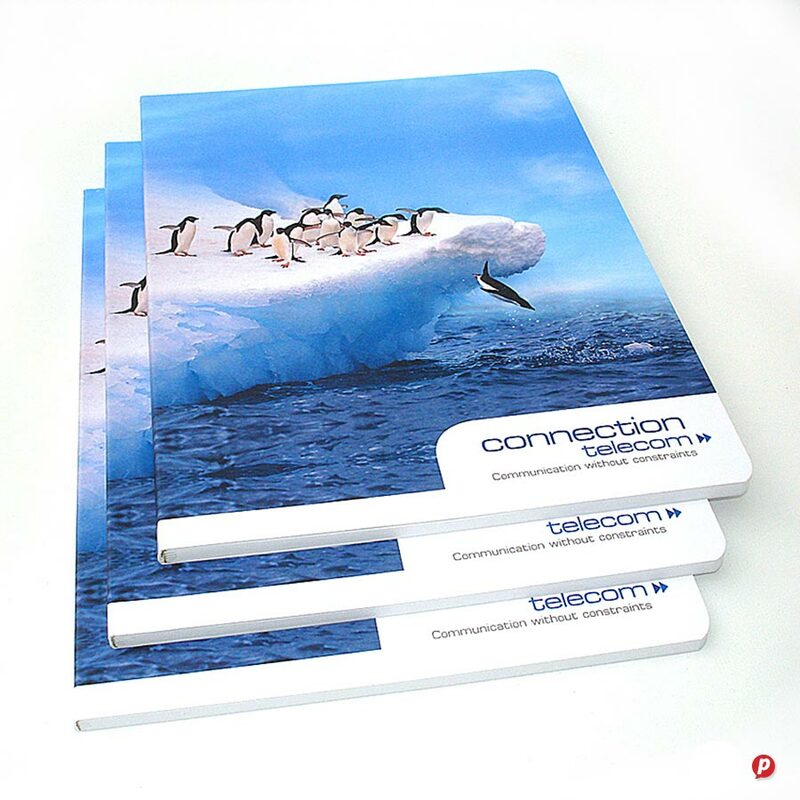 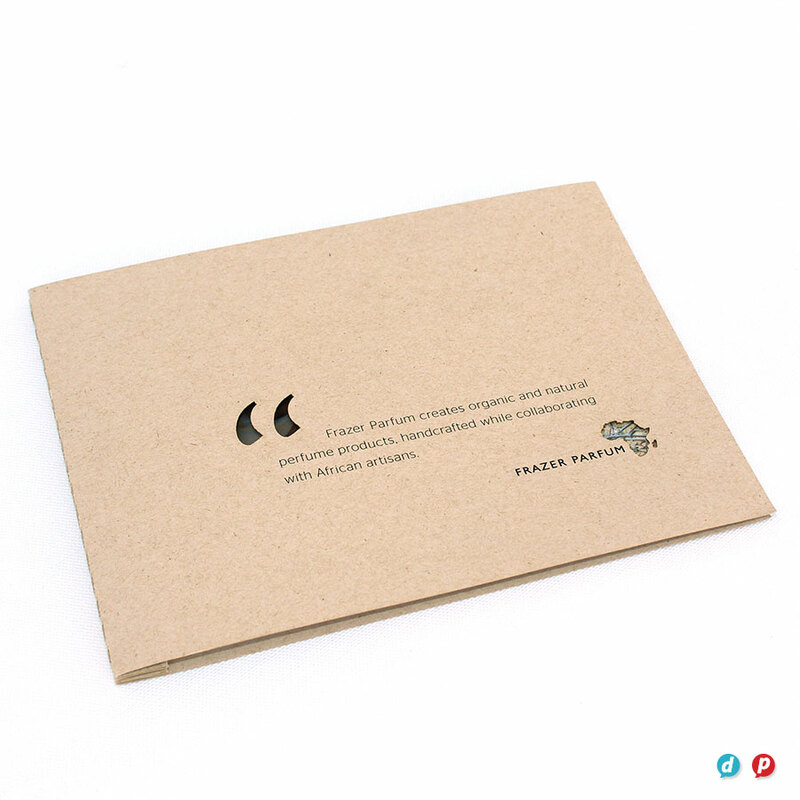 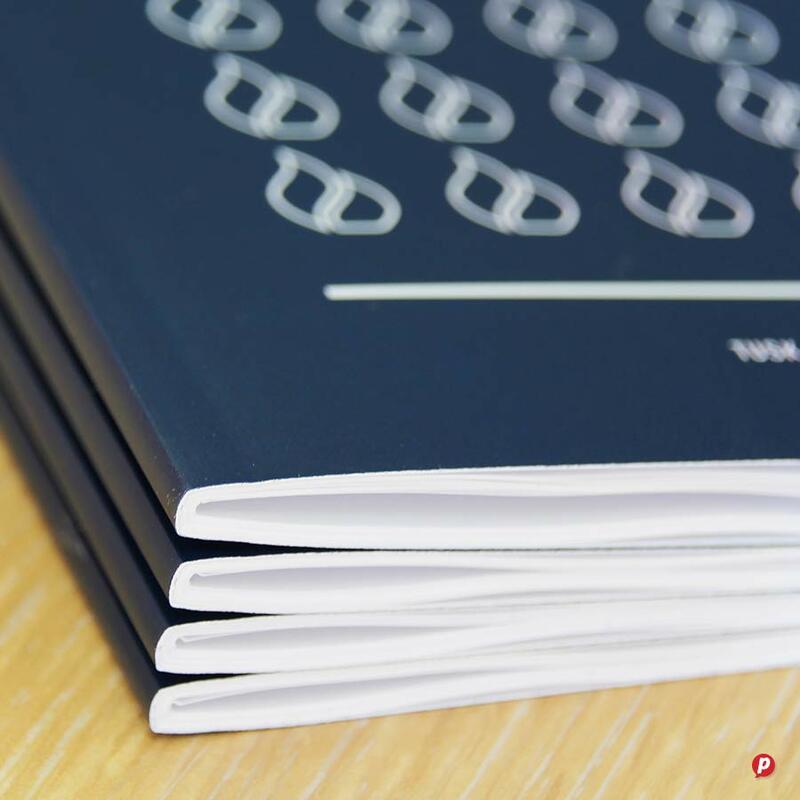 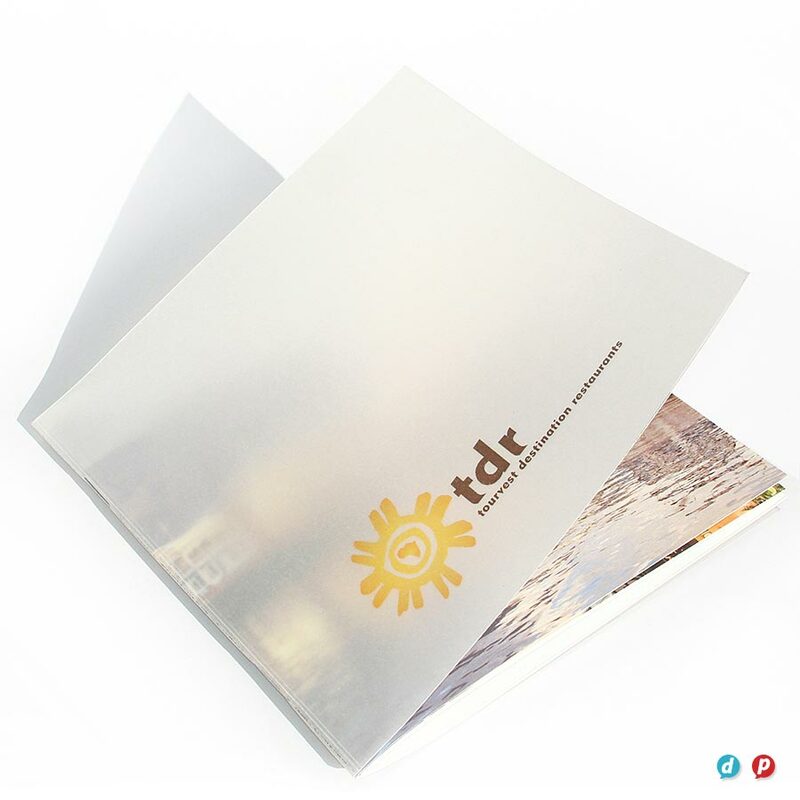 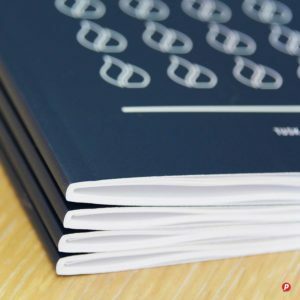 We have large and small binding methods to suit both your individual project and your pocket. 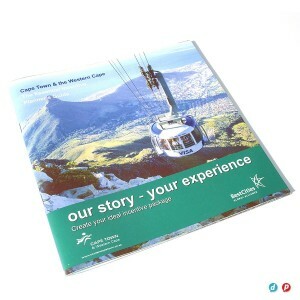 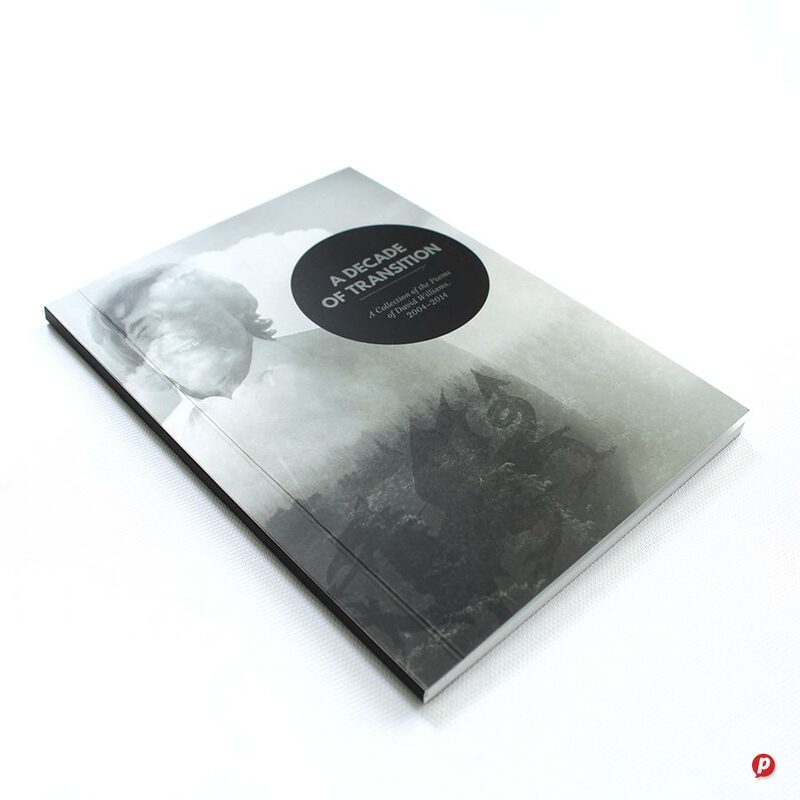 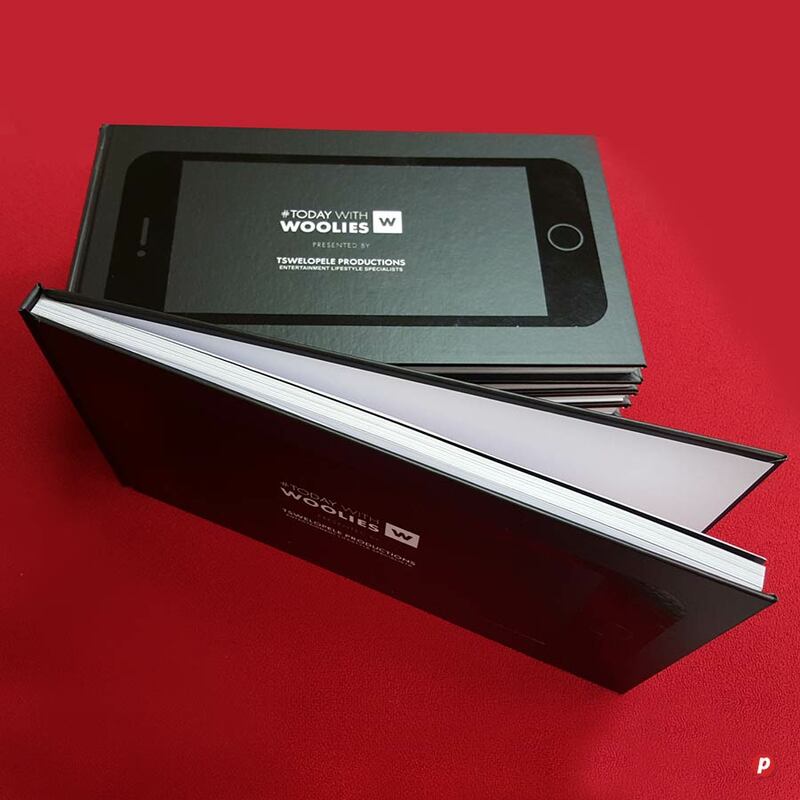 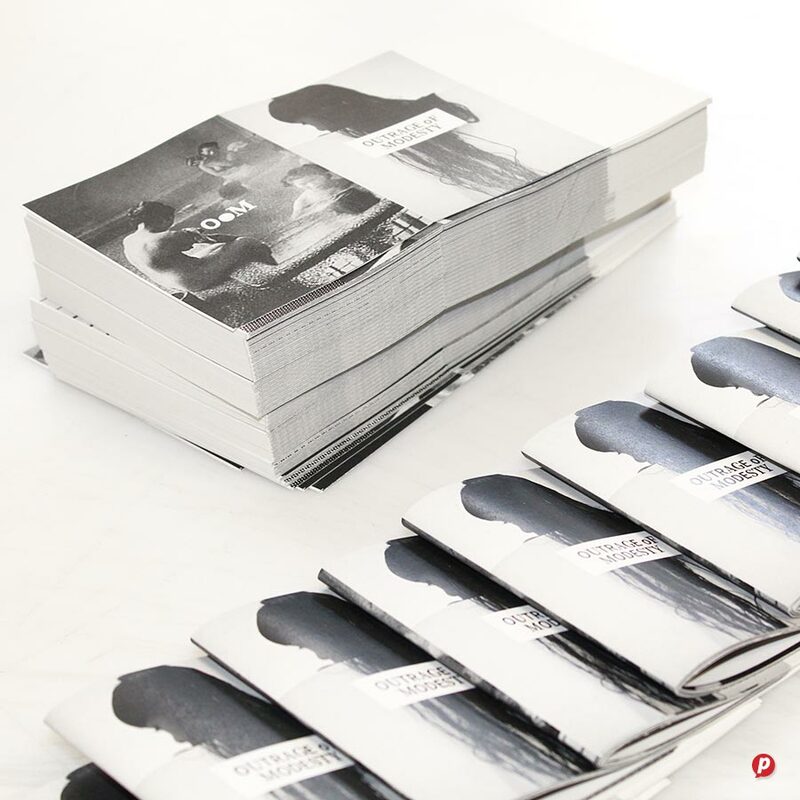 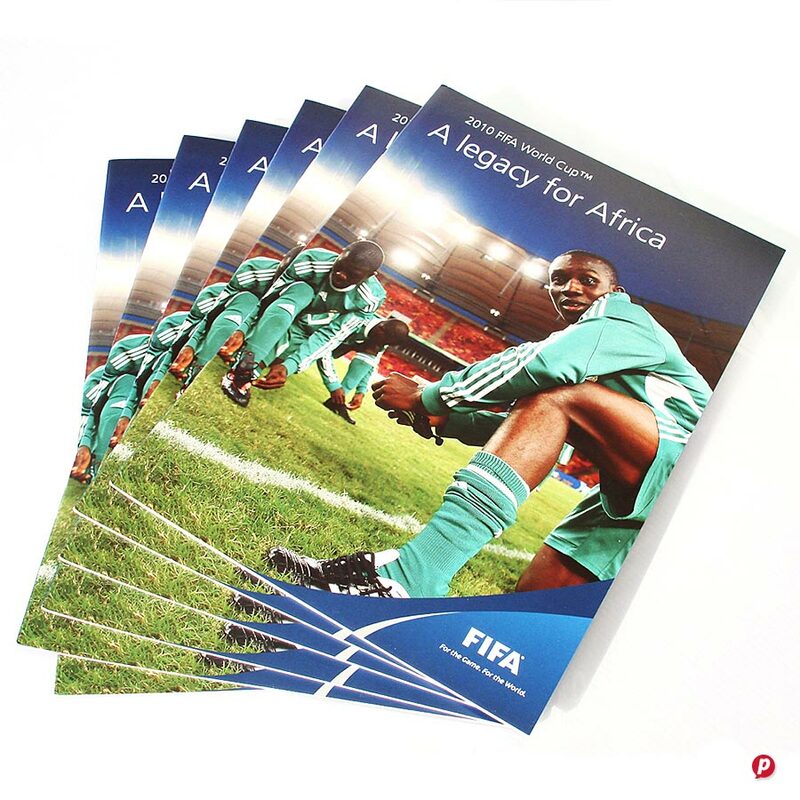 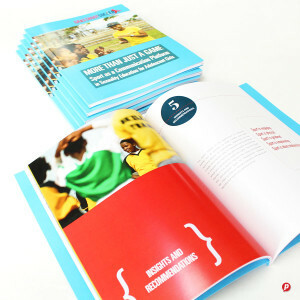 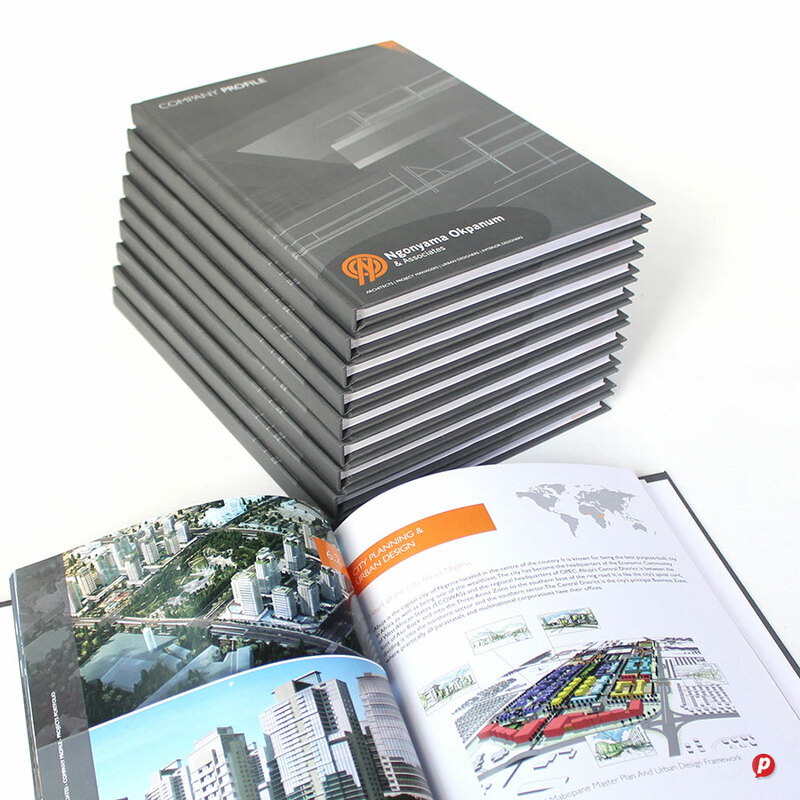 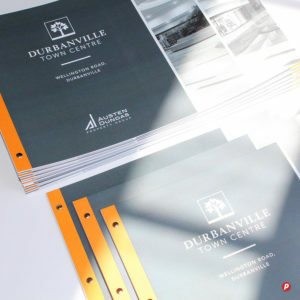 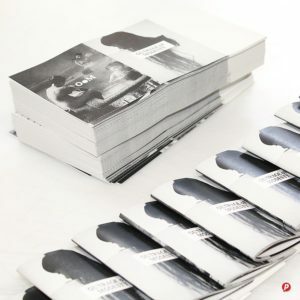 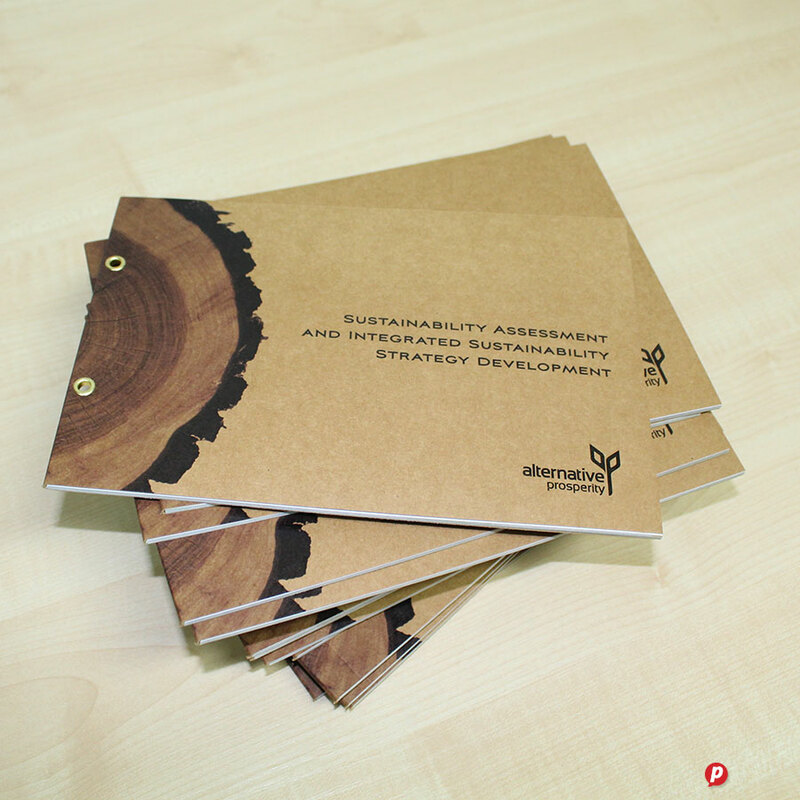 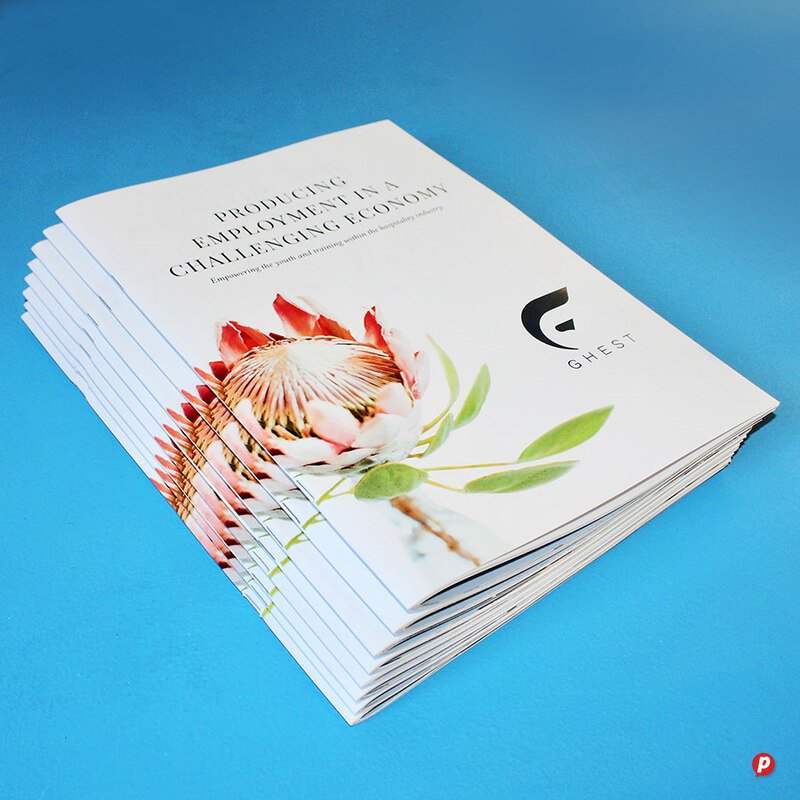 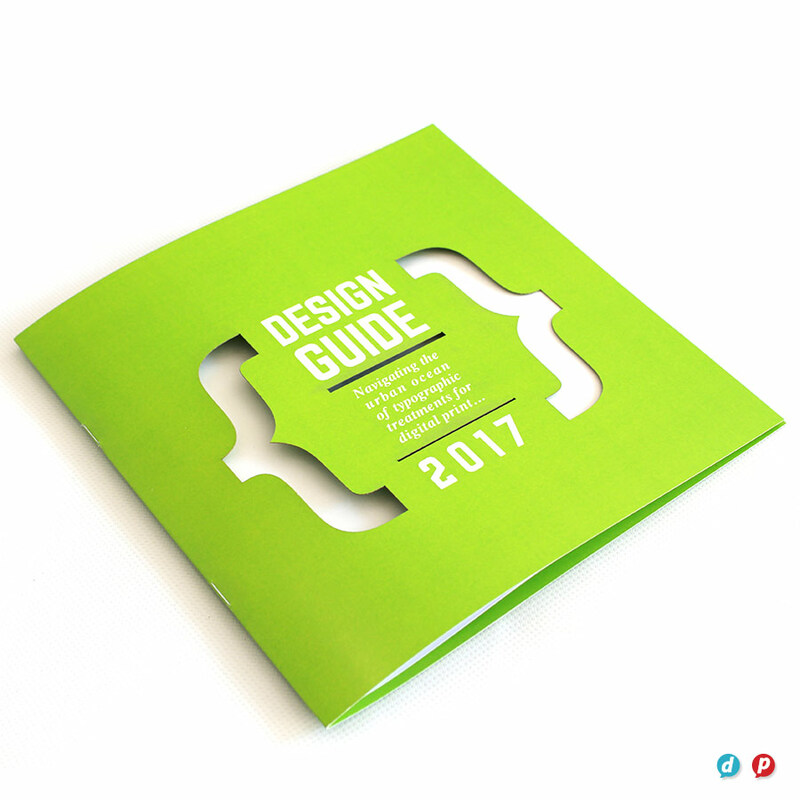 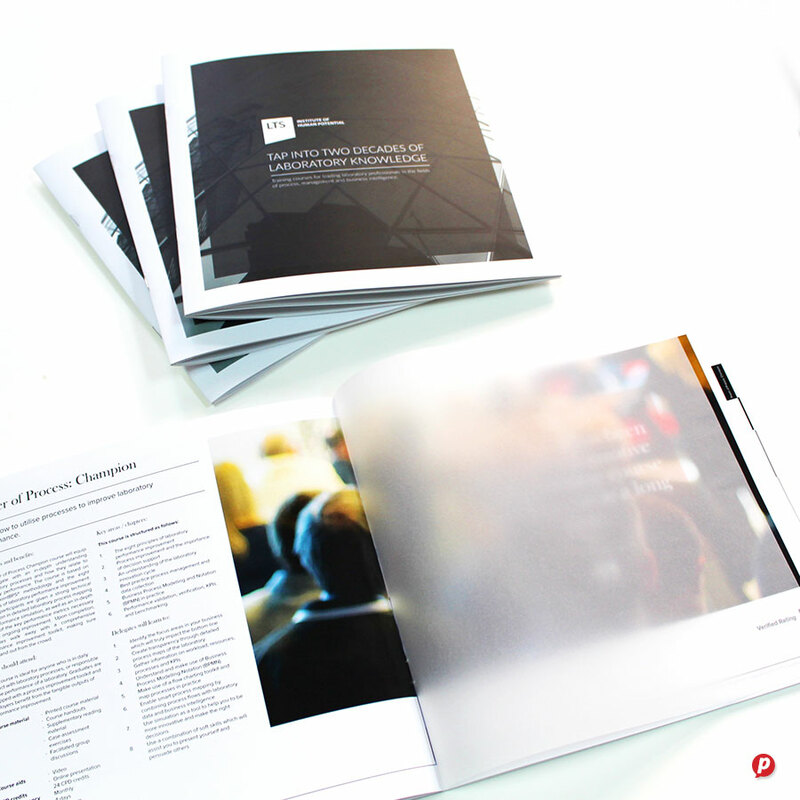 Our experienced staff can assist you with the design and layout as well as the set up and printing of your booklets. 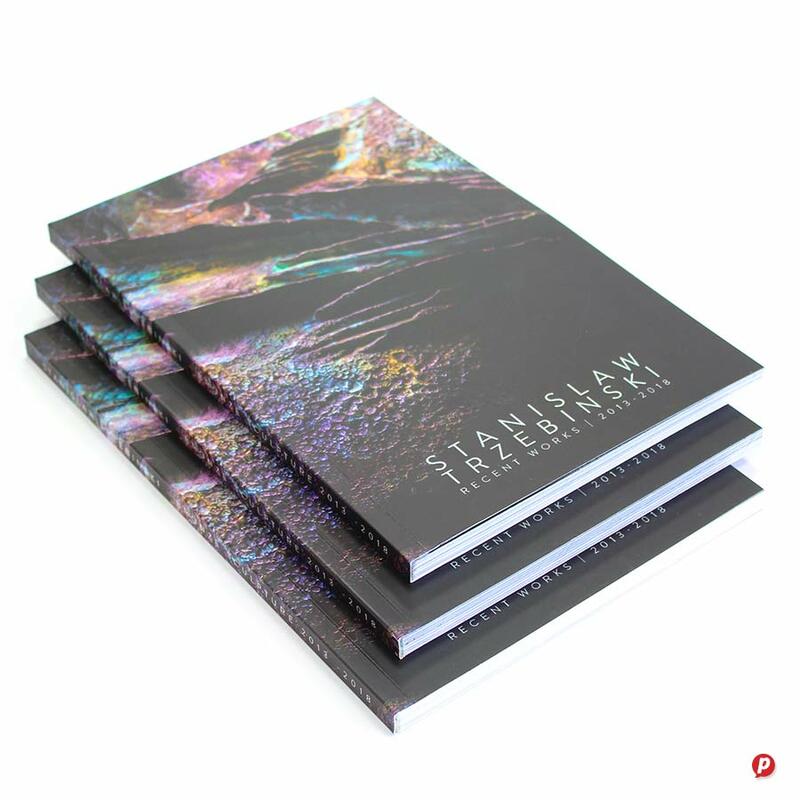 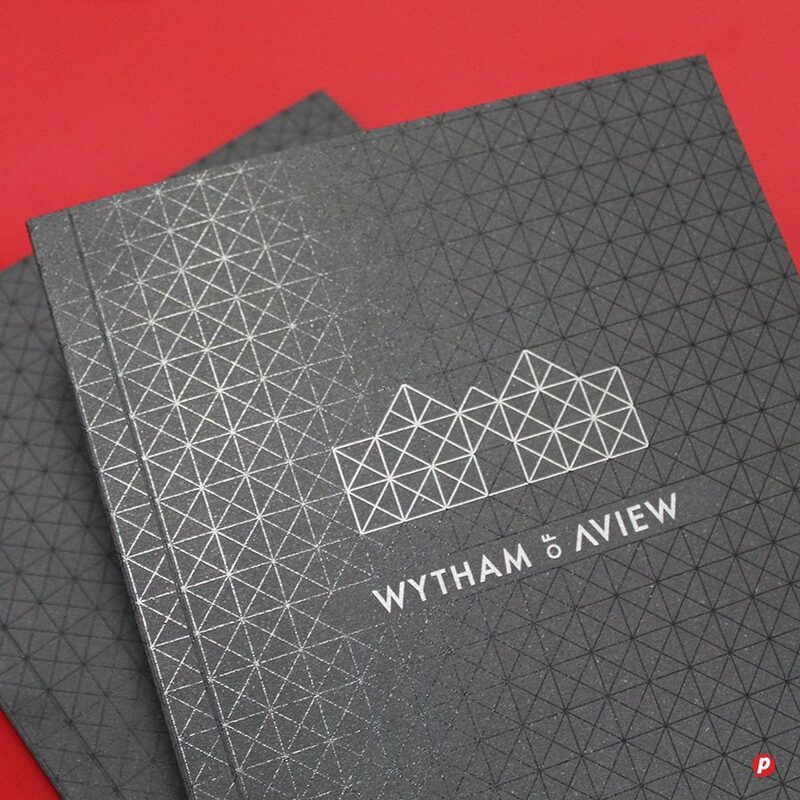 Printing can be enhanced with specialised finishes such as metallic gold & silver, iridescent printing and spot gloss varnish, even on small quantity runs. 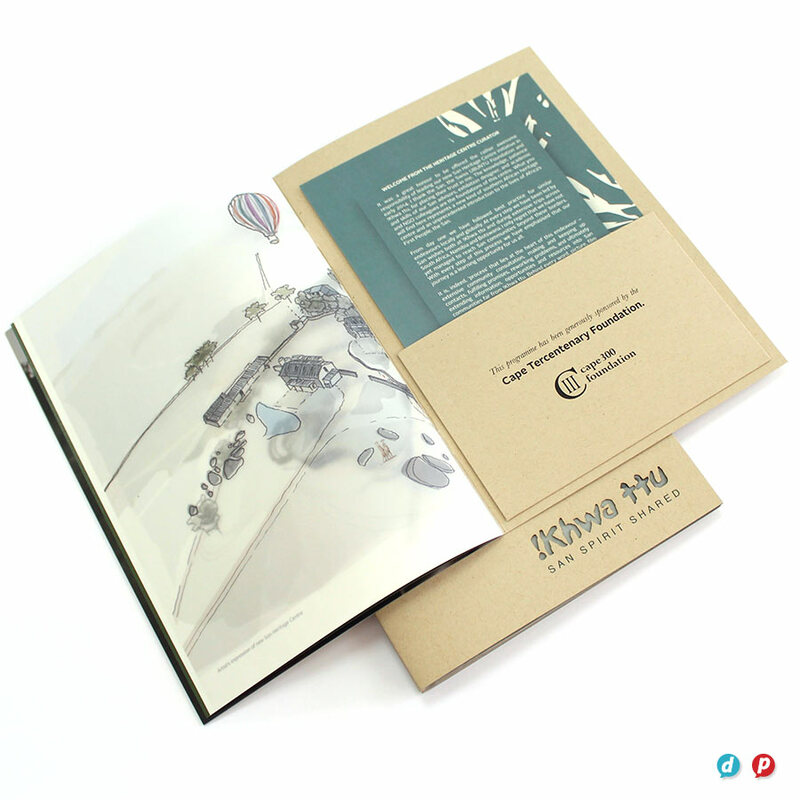 Hot Ink is a Carbon Neutral Certified Printer and well aligned to print environmentally conscious material. 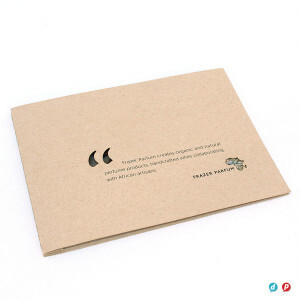 View our recycled paper options available and know that we are happy to order in any papers we do not carry in stock. 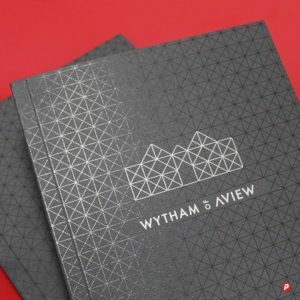 Come and view our samples and let us advise you on the best way forward.